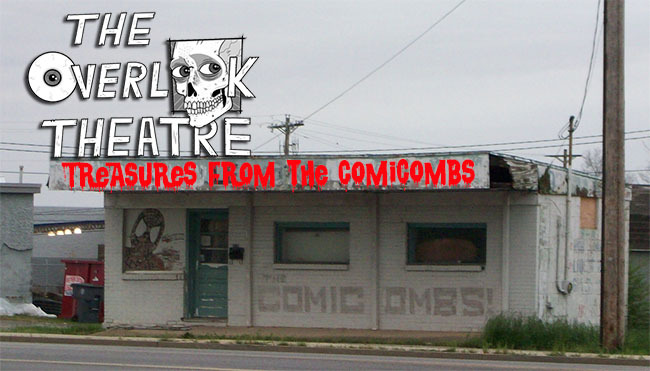 Welcome back to the ComiCombs! I appreciate you all taking time away from your duties as a Pokémon trainer and I promise you it’s worth it! Since last week’s random duel review was successful I decided to take another chance at two more random books. Before we get to those I have three new #1s for you to check out and another peek into my personal collection. The Rebirth event has been a pretty big success with all new #1s and a return to form for all of our favorite DC superheroes. The latest is none other than John Constantine with an all new Hellblazer series and an all new creative team in Simon Oliver and Moritat. 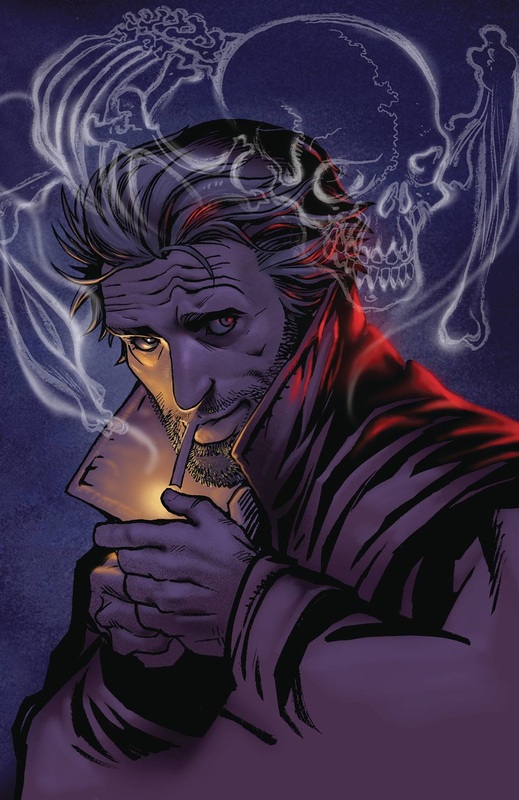 Most of the rebirth titles have been good so let’s hope our favorite occult detective continues the trend with Hellblazer Rebirth #1. 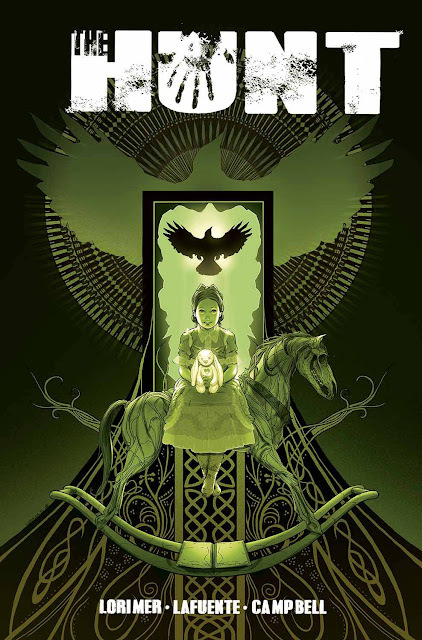 Image promises an intense story of survival in this all new supernatural horror book, The Hunt. I don’t really know what to expect from this, it sounds like this can go pretty dark and I’m hoping that it does. That cover art is really good and a bit creepy, I’m excited for this! Out of all the new #1's this week, this is the one I’m most looking forward to reading. Black Hammer is written by Jeff Lemire, who’s no stranger to writing books that are dark and moody. This story about a group of heroes, who have been banished from existence by a multiversal crisis, which seems like a perfect fit for Dark Horse. Many of you may not be familiar with Valiant comics. Founded in 1989 by Jim Shooter and Bob Layton, the company was sold in 1994 to Acclaim Entertainment. Various video games were produced featuring characters from the Valiant roster, Turok: Dinosaur Hunter and Shadowman among others. Acclaim went bankrupt in 2004 and the rights to Valiant were acquired by another group. That however is another story for another time. 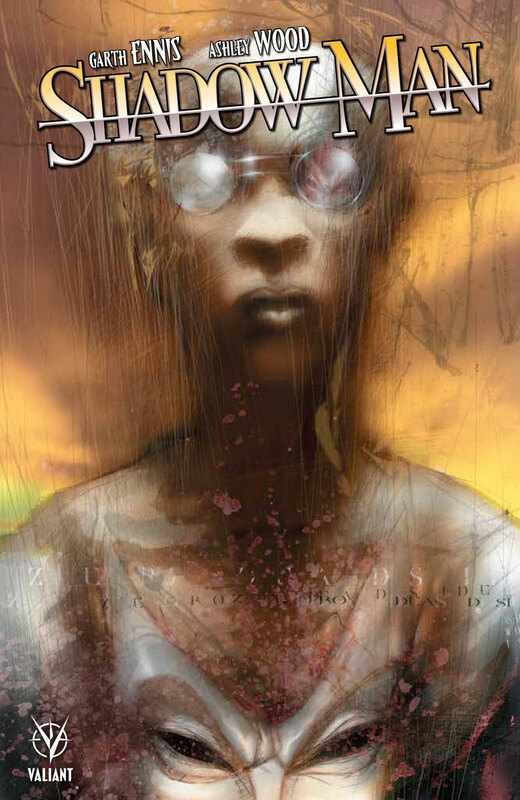 My recommendation for you this week comes in the form of Shadowman. This series was published when Acclaim owned the rights to Valiant and this run on the title is written by none other than Gath Ennis. Some of these old books are hard to find but Valiant has recently released a TPB for this great run on the series. 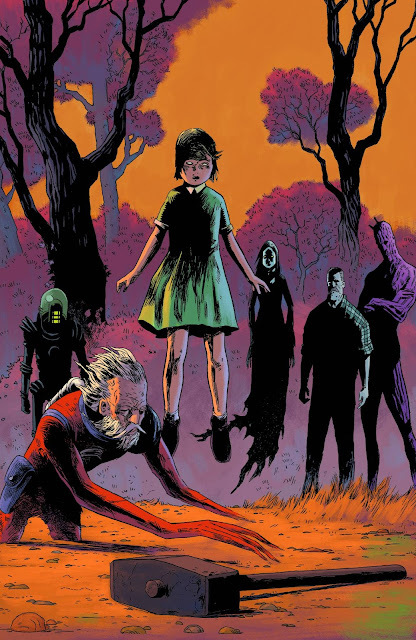 Garth Ennis has a lot of great titles to his name and he’s a writer that’s been featured in reviews and other recommendations here. The writing is great and Ashley Woods’s art is dark and very fitting for this title. In this book, the original Shadowman has been brutally murdered and some outlaws have escaped the deadside. A new hero must become Shadowman and send the outlaws back to the deadside. 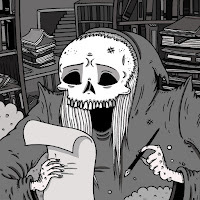 Don’t be scared to check this out, there’s no need to know any history of the title, just pick this up and be drawn in by the awesome writing and art. Continuing with last week’s random picks, I have two more books ready for us to get acquainted with! 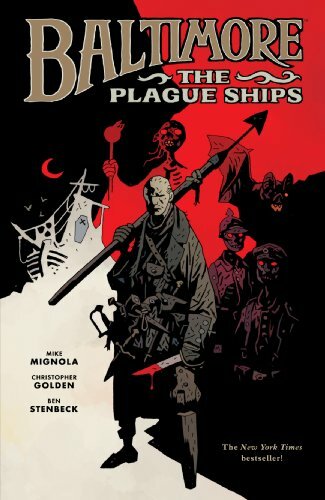 This week I decided to dig down into my backlog of Mike Mignola books and the two I pulled out are Baltimore Volume 1: The Plague Ships and Witchfinder Volume 1: In the Service of Angels. Both of these sound pretty good. 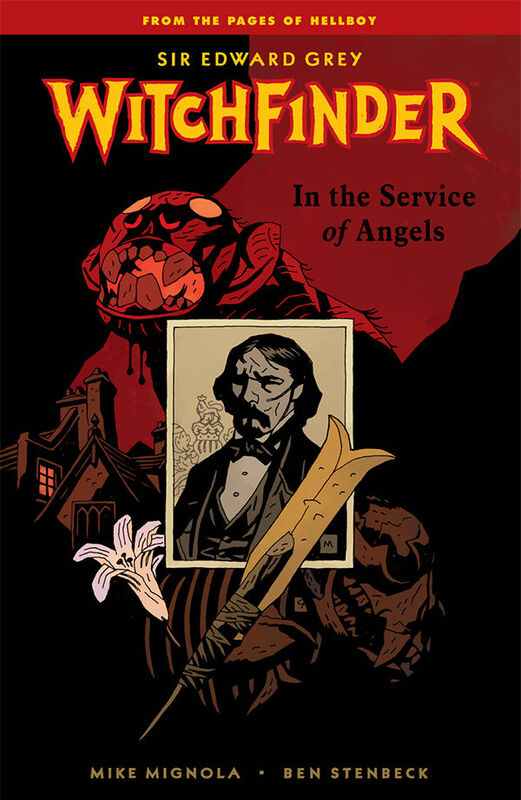 Mike Mignola is a great writer so I feel positive about these two books. Make sure to come back next week, I’ll have my winner and some more great recommendations for you. 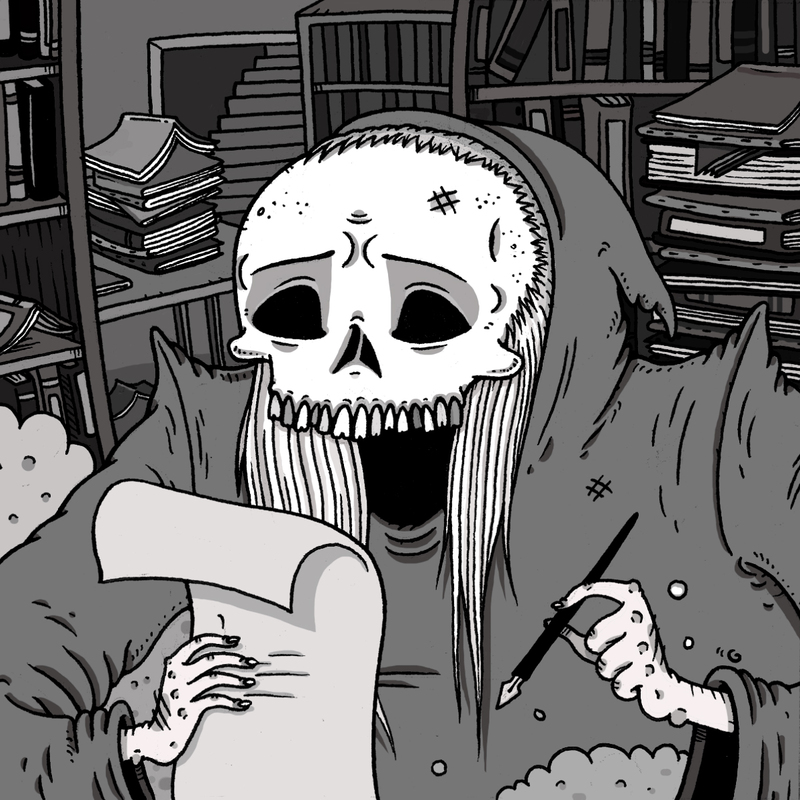 As always, make sure to pick up some cool books from your local shop and don’t be afraid to share your thoughts!